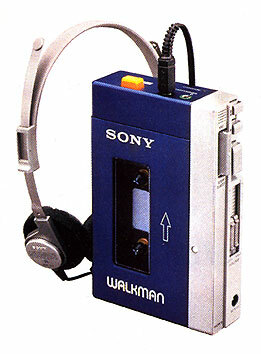 Just only 20 years ago, on the first of July 1979 Sony launched in Japan the TPS-L2, the first portable cassette recorder. By this device for the first time music could be heard in stereo quality at any place and at any time. An invention which would change the hearing of music in our times considerably.